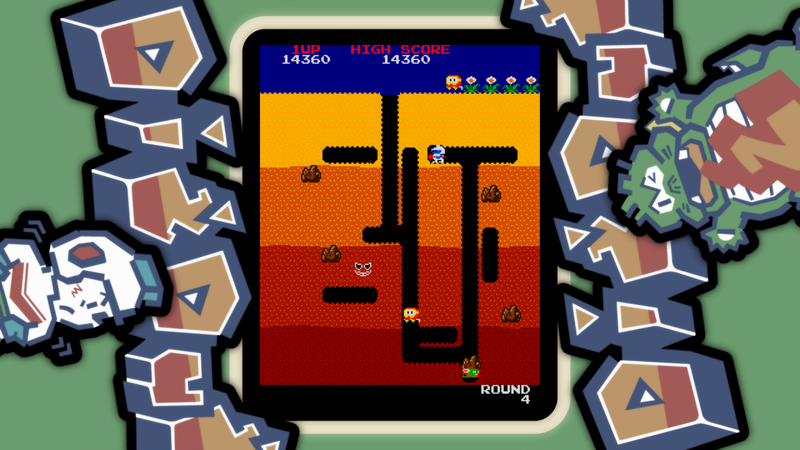 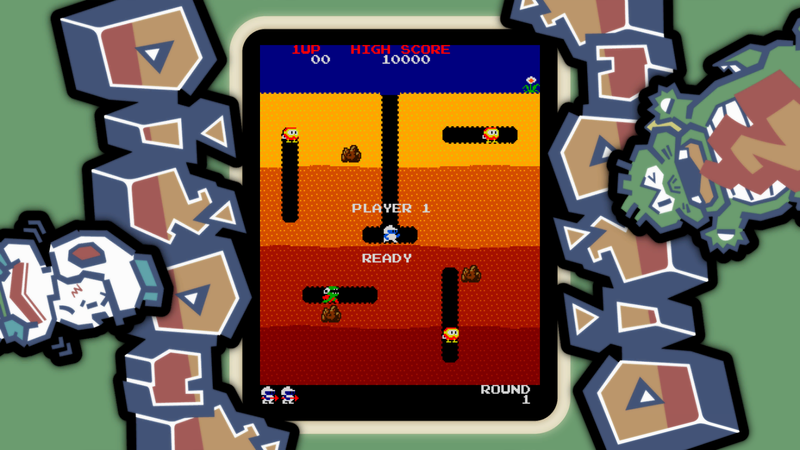 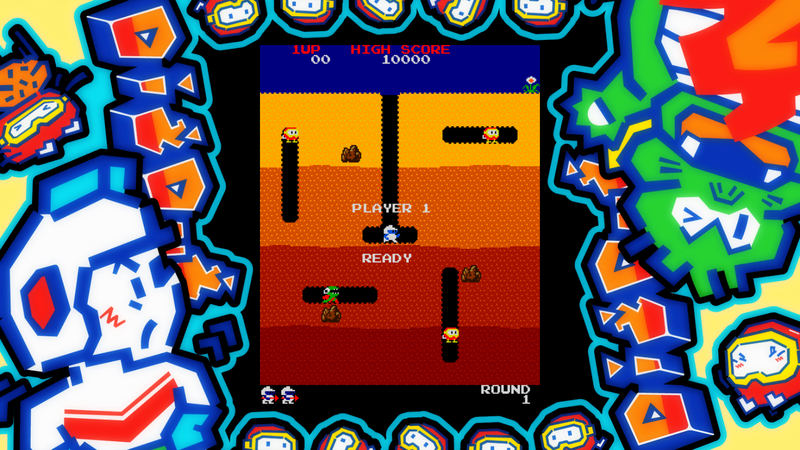 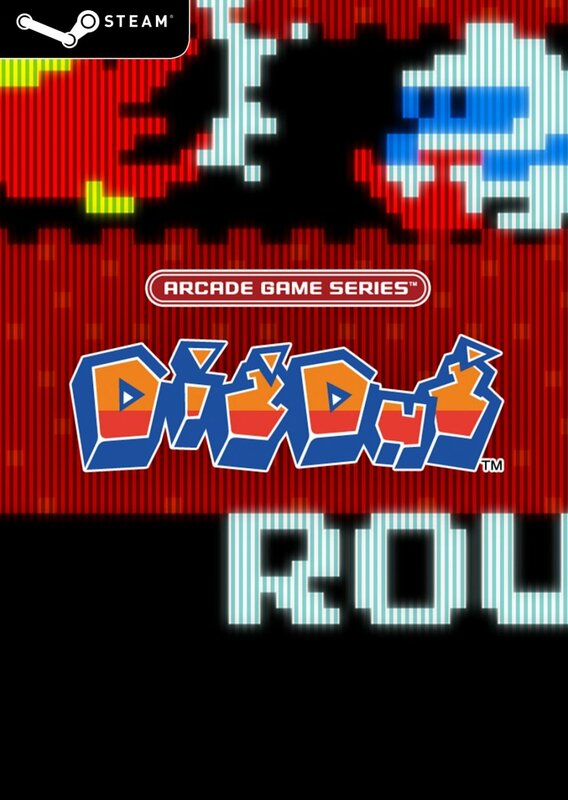 First appearing in arcades in 1982, Dig Dug finally comes to Steam! 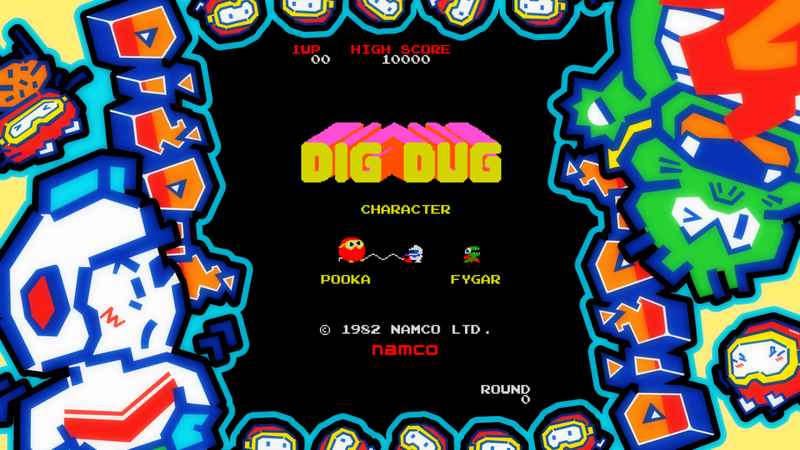 Dig up, down, left, and right and burrow through the earth. 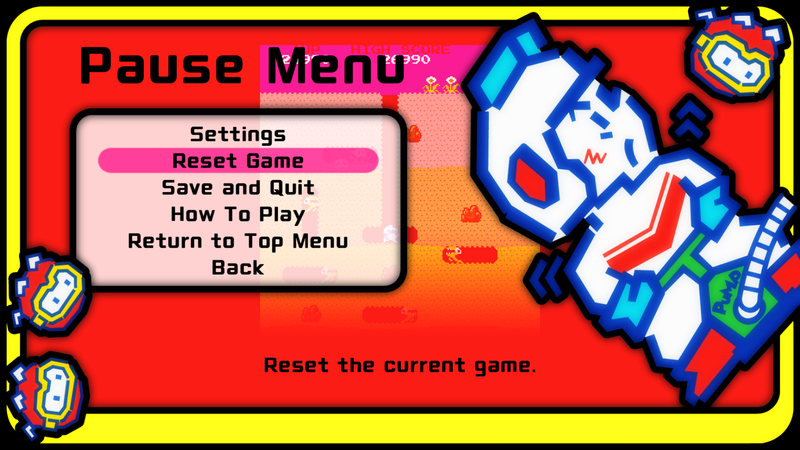 Inflate and pop enemies with your harpoon to defeat them, or squish them with a rock. 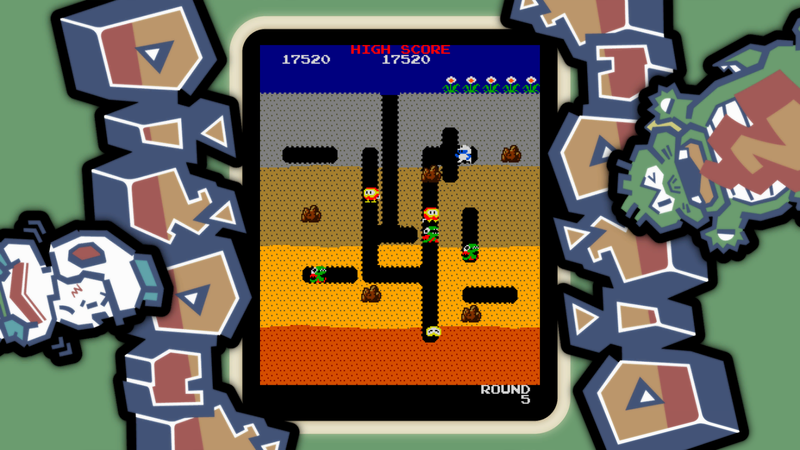 Lure enemies into a tunnel and crush several at once for massive points. 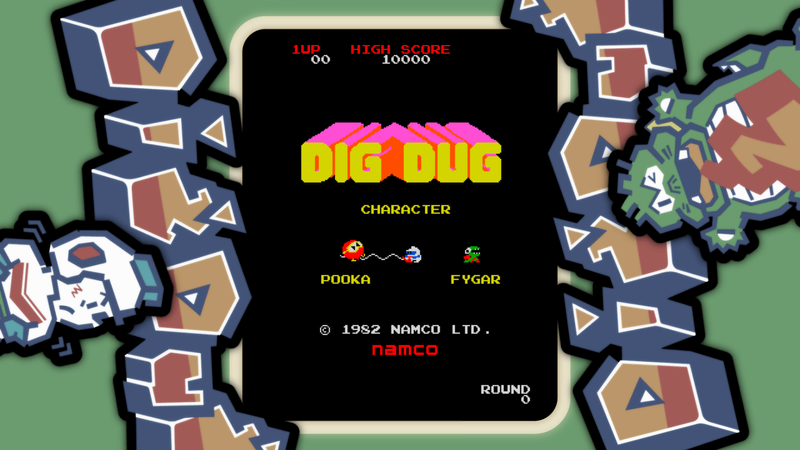 This latest port comes with scanline and sound settings, and the option to switch between the old and new versions - perfect for devoted diggers! Enjoy the masterpiece that fervent fans have flocked to play! 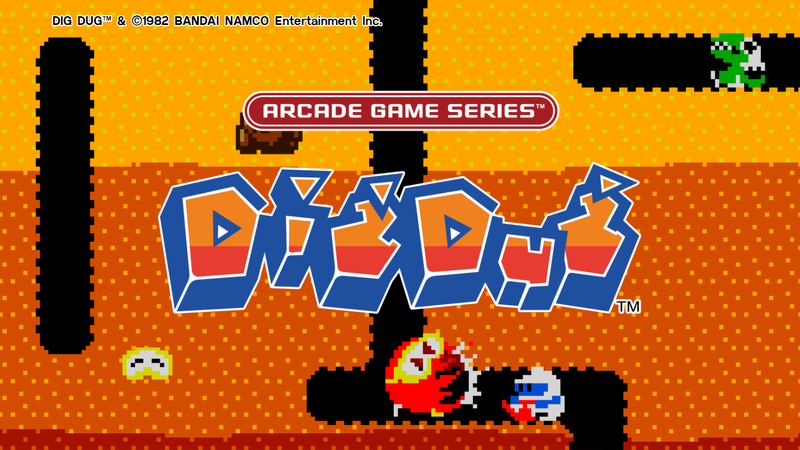 DIG DUG™ & ©1982 BANDAI NAMCO Entertainment Inc.